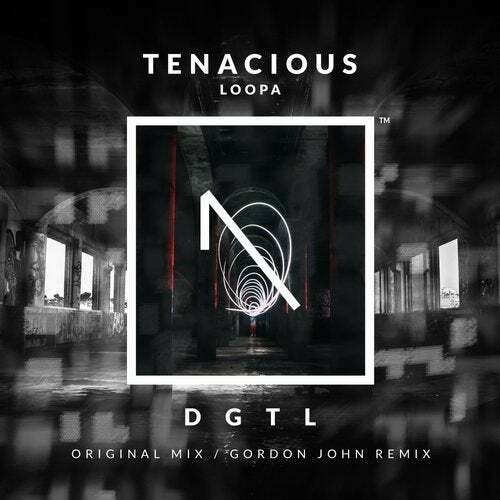 There's no mistaking the energy in this next drop on OneFold DGTL, as we bring you hot and heavy new sounds from Tenacious, with 'Loopa'. The talented trio's original mix ploughs in with a hard-hitting, driving baseline, building their accomplished tech-house sound with roving break-beats, climbing vocal loops and cranking bass. Gordon John takes the reins on the remix, giving the pulsating energy of the original cut a moody, underground feel, ensuring this single is primed and ready for any dancefloor.